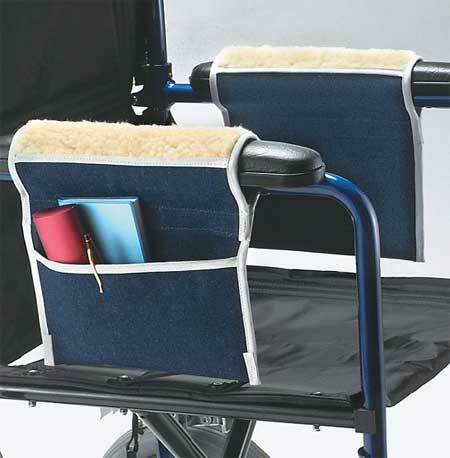 U Step II Walker features cushioned handles and a padded seat. The U shaped frame will support walkers in every direction. The U Step II Walker is a stability walker that provides support in all directions, designed to help users with walking or balancing difficulty gain back their independence. The U Step II is a multiple wheeled mobile walking frame with a stable, easy to roll, wide U shaped base and a padded seat. 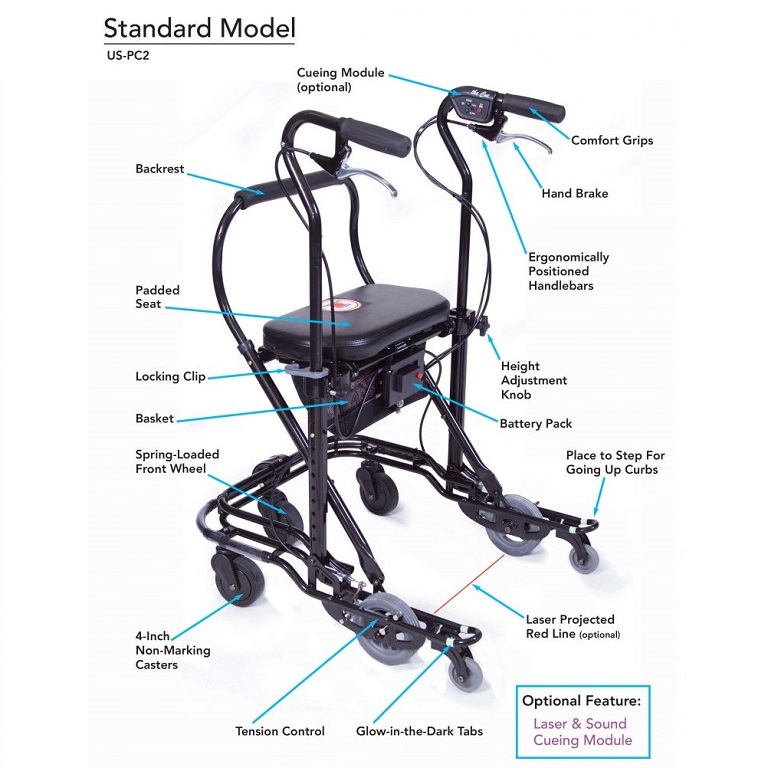 This durable wheeled walker is designed for those with neurological conditions including: Parkinson's Disease, Multiple Sclerosis, Stroke, ALS, MSA and PSP. 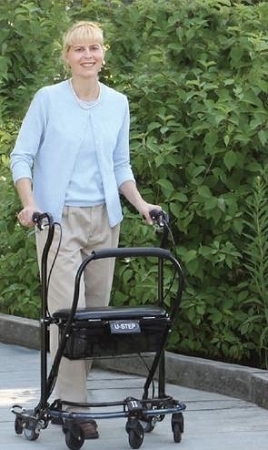 Using the U Step II Walker is not like pushing a standard rolling walker. The U-Step II surrounds the user and moves with them. The unique wheelbase and frame is extremely stable and provides support in every direction. This walking aid will not roll until the user is are ready to walk. The innovative braking system is easy to use and allows complete control. The user lightly squeezes either brake release lever to move the walker. Once the lever is released, the unit stops immediately. 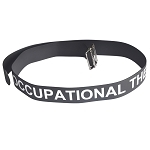 This feature is particularly helpful when standing up from a chair because the unit will not roll away. 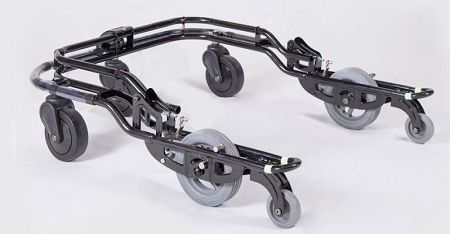 The unique frame and extra wide wheel base help prevent falls and increase walking independence. 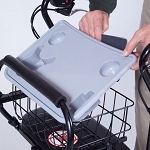 The U Step II Walker Medicare code (HCPCS) is E0147. Note: U Step II Walker Cueing Module Laser Accessory is sold separately. 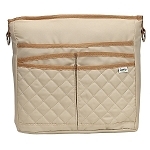 Overall dimensions: 23 inches wide, 25 inches long. Folded Dimensions: 42 inches long, 23 inches wide, 10 inches high. User Height Range: 4 feet 10 inches - 5 feet 11 inches. There are many positives of this walker. The brakes go on when releasing the handle. It is durable. It pivots easily. It helps prevent falls. It is sturdy as all. That being said, I concur with others who said it is difficult to move over carpet and outside on grass or other moderately rough terrain. It is also a little heavy. Q: My name is Alan Kolinsky and I have Parkinson's Disease. 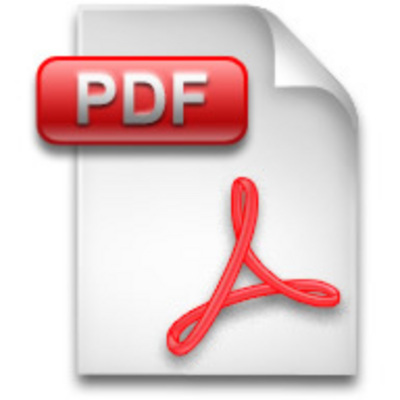 My neurologist has written a letter describing my condition in addition to recommending the U-Step 2 Walking Stabilizer (DMER Model # US-PC2), Medicare HCPS Code EO147. My question is do I contact Medicare or do you contact Medicare? My neurologist also spdecified that I get a seat for the walking stabilizer,HCPCS Code EO156. A: We don't handle any type of Insurance. You will want to contact Medicare and ask if they would reimburse you. Q: how much does the "Step II Walker " weigh? A: Item weight with seat and basket: 22 lb. Q: What is the weight limit on this walker? Iam 450lbs. 6 feet tall.Do you have any swivel seat office chairs to hold my load?? Q: Is there anyplace in Iowa I can look at this? Q: If someone is sitting in this walker can they be "pushed" like a wheelchair? A: The U Step II Walker has a seat on it but it may be difficult to maneuver to like a wheelchair. But it may do okay for short distances. A: The Press Down U Step II Walker (Product Code: CIS404) has a max user height of 6 ft 2 in, as well as the U Step II Walker. 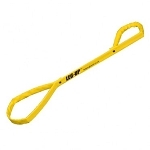 Q: If I were to purchase the U Step II for my 95 year old mother and for some reason she were not able to use it safely or perhaps she just didn't like it well enough, can this item be returned? Q: How soon does this walker get sent out? Q: Do you repair older model or trade?